In April of 1963, Martin Luther King, Jr. was arrested for participating in a series of demonstrations against racism and segregation in Birmingham, Alabama. At the time of his arrest, King had come under criticism for focusing his efforts on fighting racial inequality in the streets rather than in the courts. 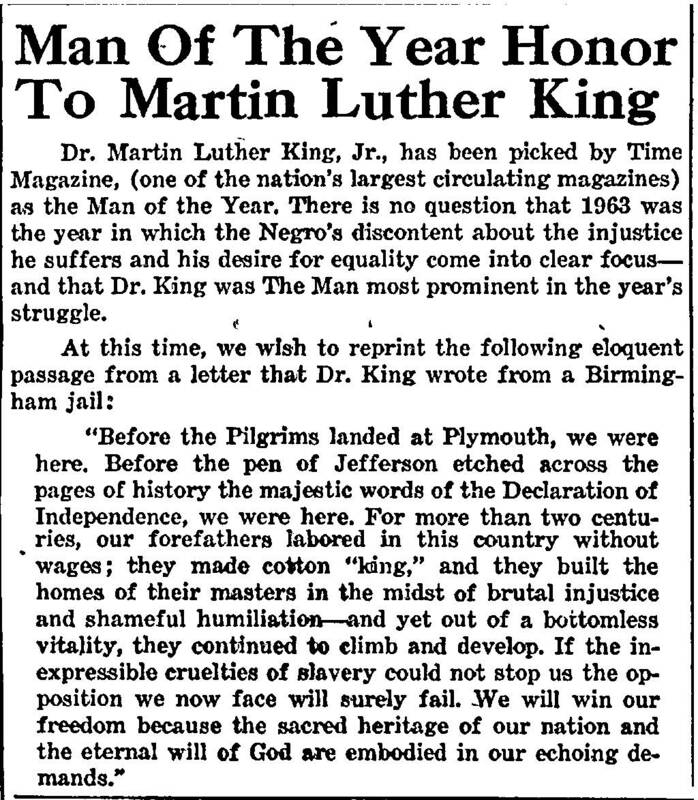 During this time, King wrote a letter defending the marches and sit-ins as a means to fight racism and injustice. 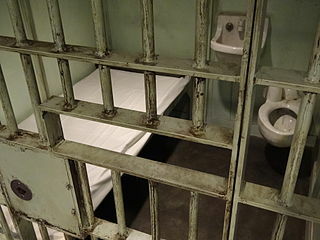 In his “Letter from Birmingham Jail,” King argued that not only was civil disobedience justified in challenging unjust laws, but that resistance to injustice was a moral obligation deeply rooted in Western traditions. 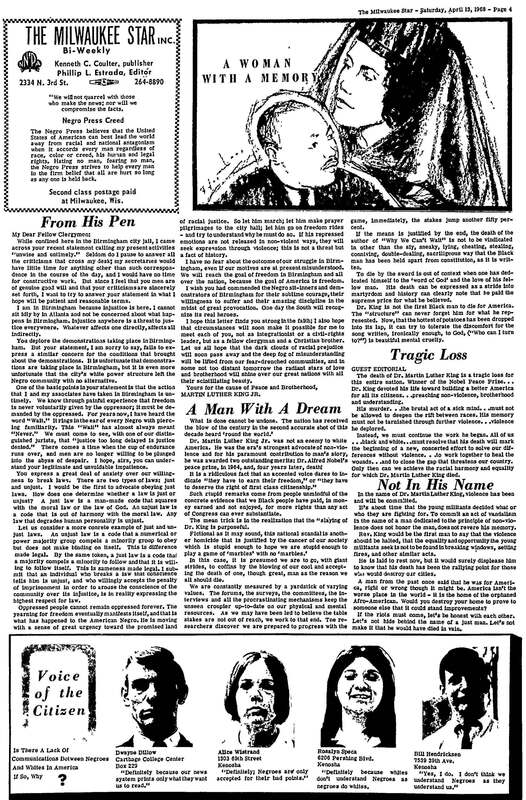 Considered one of the most important documents in American history, the “Letter from Birmingham Jail” not only expresses King’s personal articulation of non-violence as a means to resist unjust laws, but also the spirit of opposition to injustice that is part of the American progressive tradition. Before the Pilgrims landed at Plymouth, we were here. Before the pen of Jefferson etched across the pages of history the majestic words of the Declaration of Independence, we were here….We will win our freedom because the sacred heritage of our nation and the eternal will of God are embodied in our echoing demands. A man from the past once said that he was for America, right or wrong though it may be. America isn’t the worst place in the world—it is the home of the orphaned Afro-American. Would you destroy your home to prove to someone else that it could stand improvements? ….As his letter was read throughout the country, ministers of all denominations joined the struggle for civil rights. People began to work for change in their own cities. For more information about African American Newspapers, 1827-1998, or African American Periodicals, 1825-1995, please contact readexmarketing@readex.com.